We hope all of you NIELIT Scientist-‘B’ & Scientific Assistant-‘A’ aspirants are preparing well for NIELIT Scientist-‘B’ & Scientific Assistant-‘A’ 2017 exam. 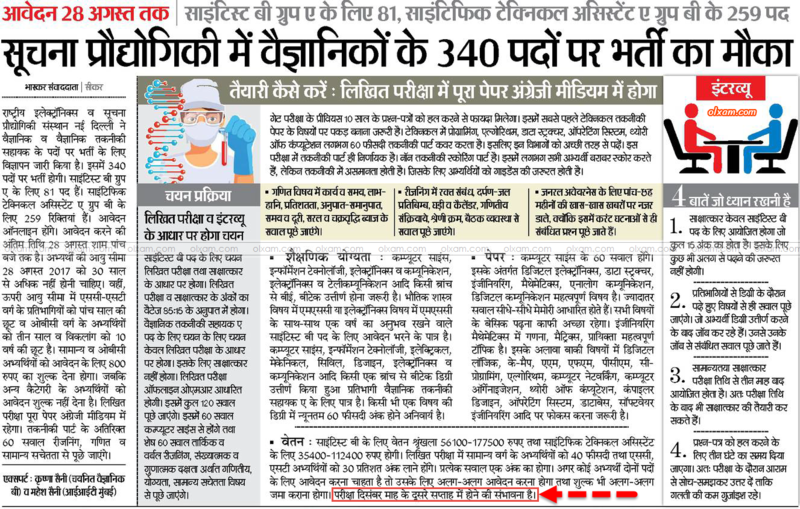 NIELIT Scientist-‘B’ & Scientific Assistant-‘A’ 2017 Admit card will be available to download in the month of November (nearly). NIELIT Scientist-‘B’ & Scientific Assistant-‘A’ 2017 exam will conduct by NIELIT at various exam centers across the country in the month of December (nearly). 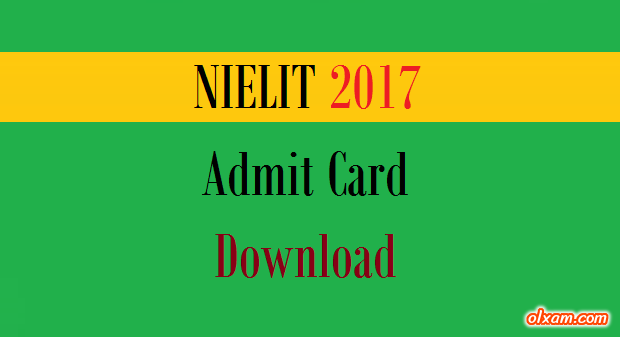 How to download NIELIT Scientist-‘B’ & Scientific Assistant-‘A’ 2017 Admit Card ? 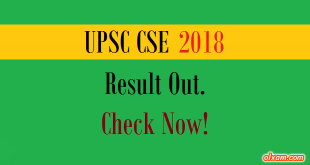 (2) Enter Registration Number and Password. (3) Enter Random Image Code. (5) Download and print the admit card / hall ticket.